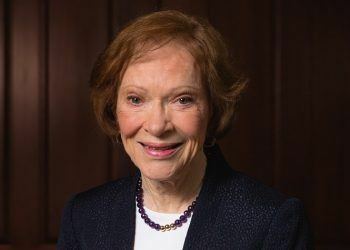 Former First Lady Rosalynn Carter has been a caregiver throughout her life, starting at the of age 12. 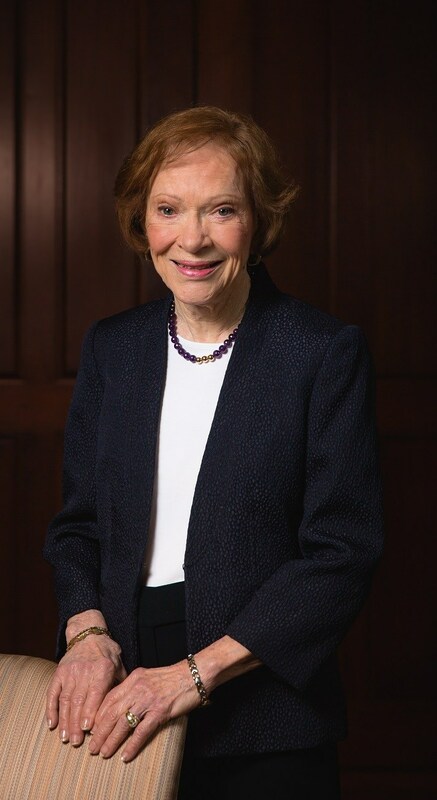 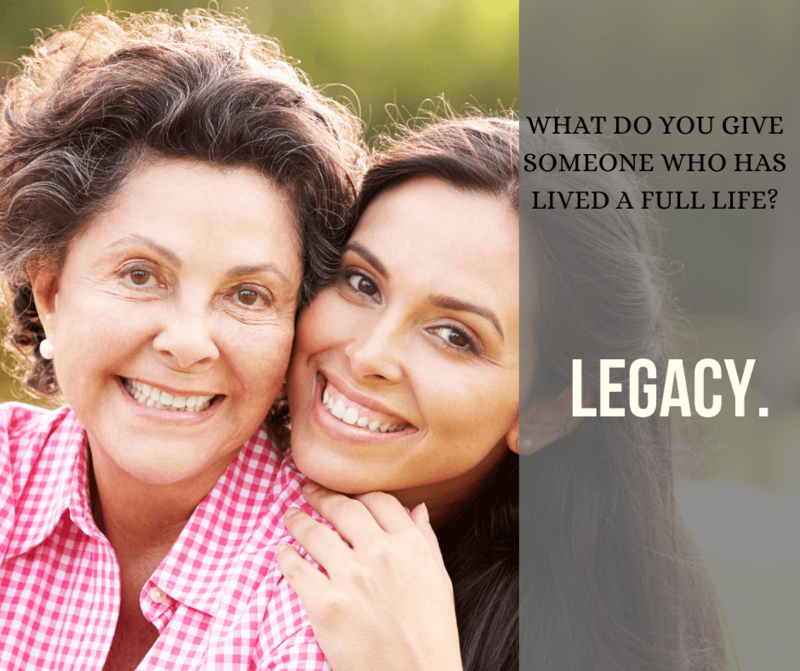 She founded the Rosalynn Carter Institute for Caregiving in 1987 at the campus of her alma mater, Georgia Southwestern State University. 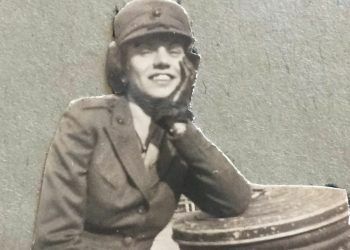 In 1999, together with President Carter, she received the Presidential Medal of Freedom, America’s highest civilian honor, in recognition of all the good they have contributed to this country and around the world.